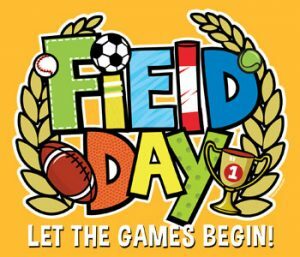 Field Day will be here before you know it! We are having a volunteer meeting TONIGHT from 5:30-6:30pm, BSS Lecture Hall. Please join us for this general information session. Many hands make light work! Please help us make this BSS tradition as much fun as possible for your children!